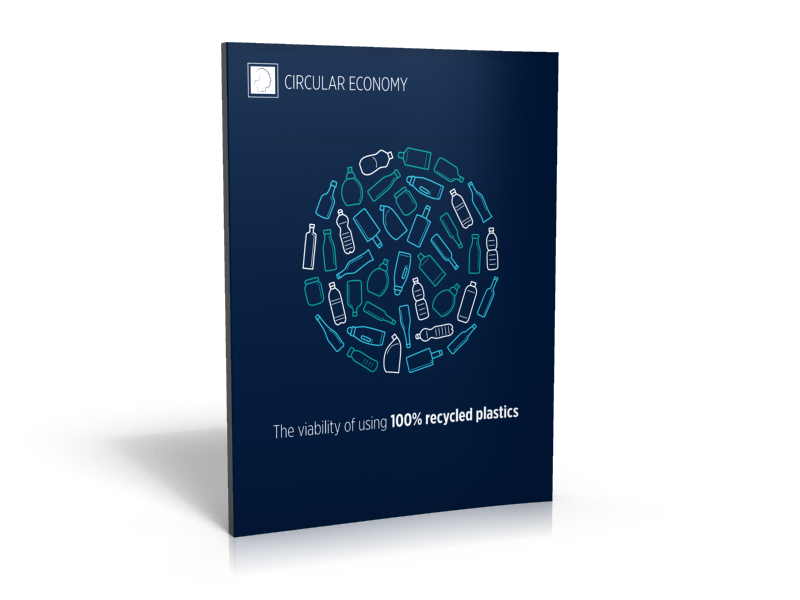 The recycling industry is now proving it is technically possible and economically worthwhile to produce goods from 100% recycled plastic. New technologies are also challenging previous assumptions that recycled materials must necessarily be of inferior quality. Read more in your free copy of our latest Ebook. Simply fill in the form at this page.